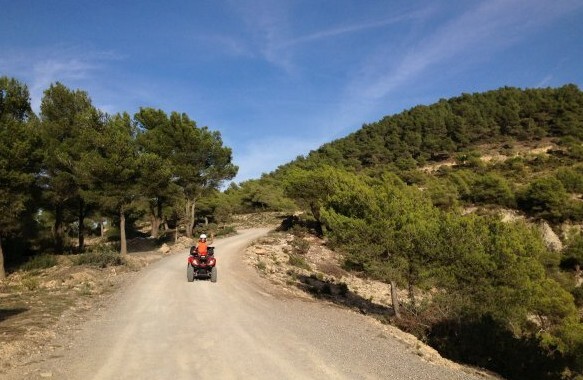 You can Stop off for a swim before reaching the legendary Es Vedra or the top of Ibiza's highest mountain, Sa Talalia. 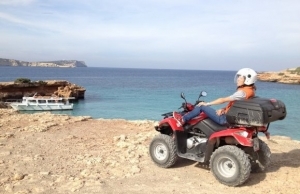 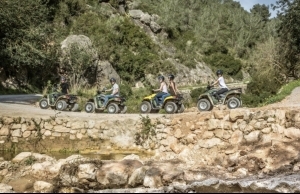 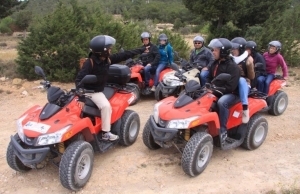 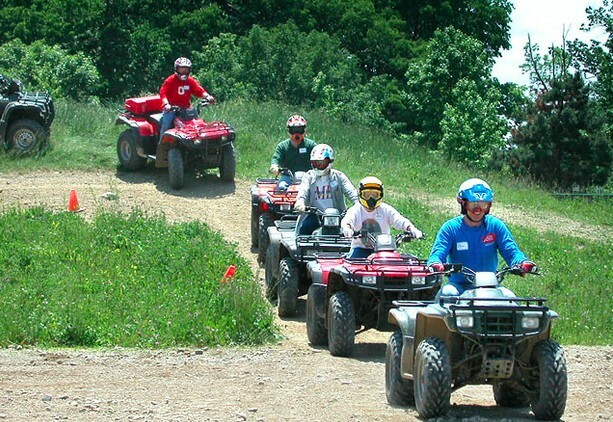 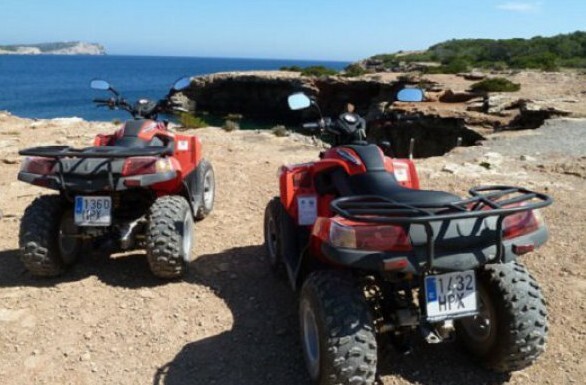 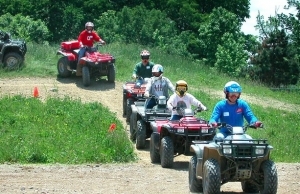 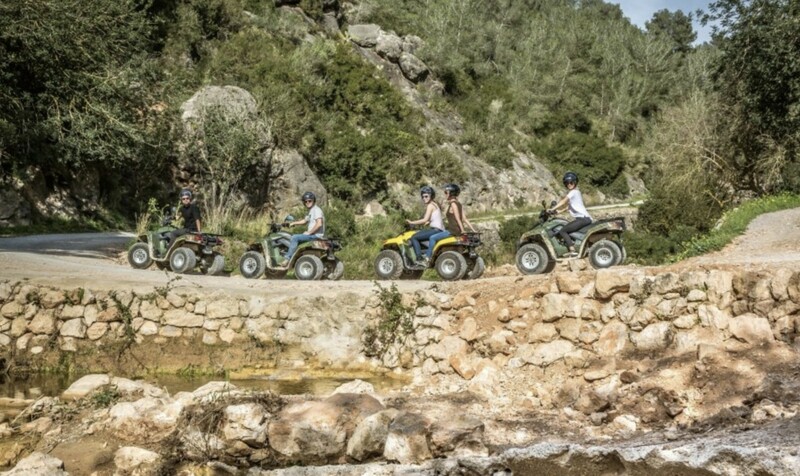 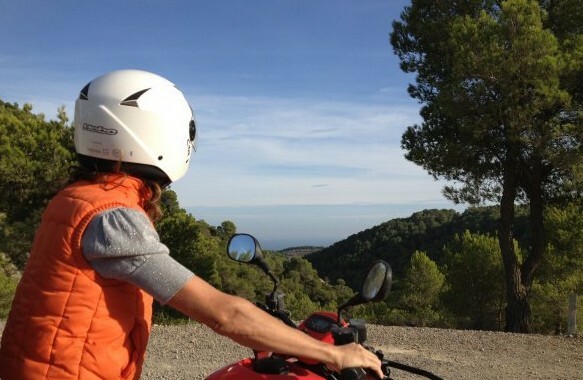 This quad tour trip is full of amazing photo opportunities, this fun 3 hour activity is for a maximum of 12 adults and the price even includes a snack and a drink along the way. 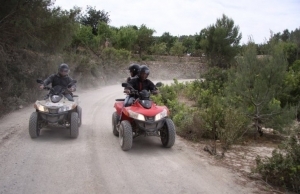 Requirements: suitable clothing, sports shoes, weather depending a jacket or jumper. 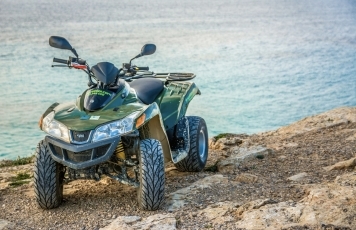 Price includes: Quad hire, petrol, third party insurance, road assistant, helmet, a snack, a bottle of water.